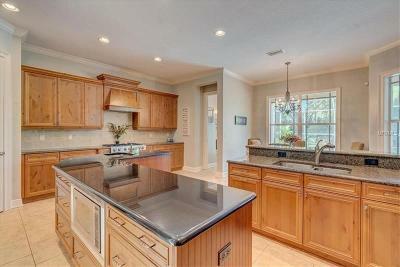 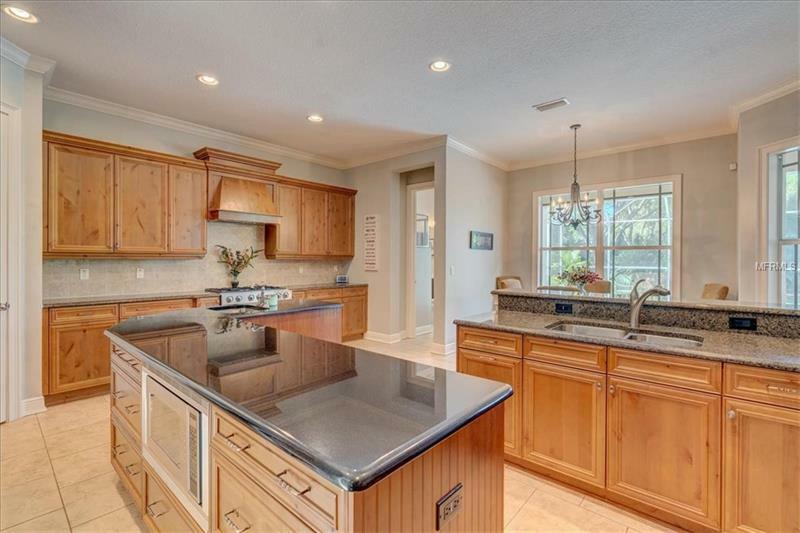 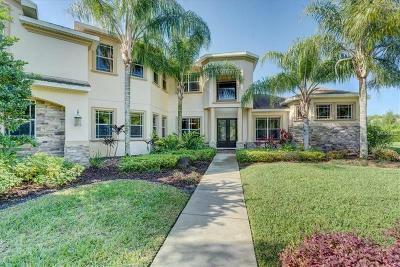 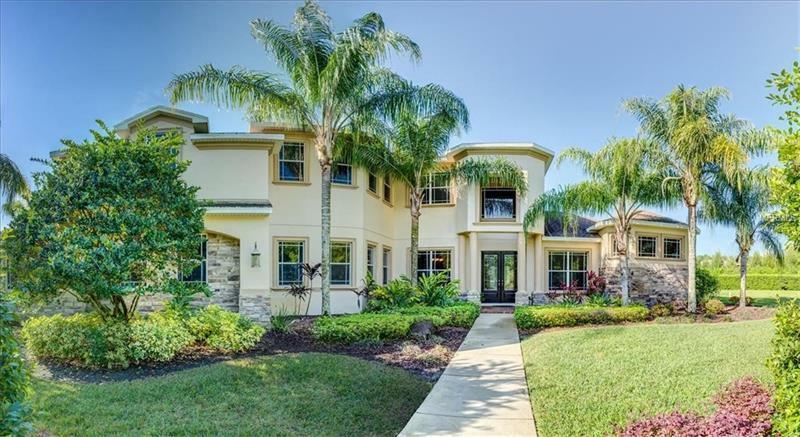 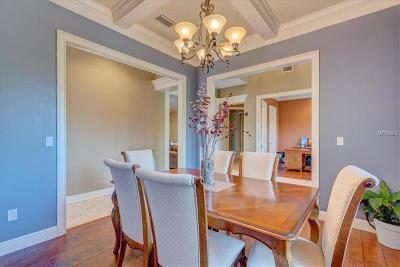 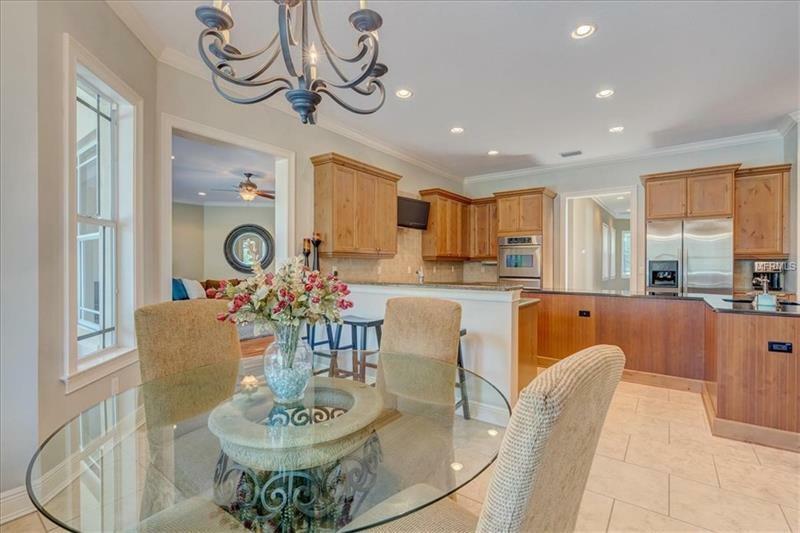 Beautiful CUSTOM BUILT HOME situated on a lushly landscaped oversized lot in the highly desirable gated community of EAGLE CREST. 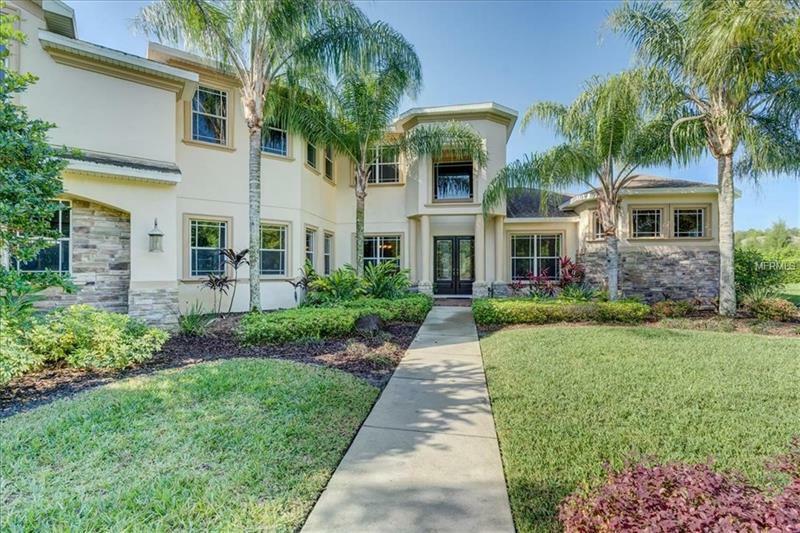 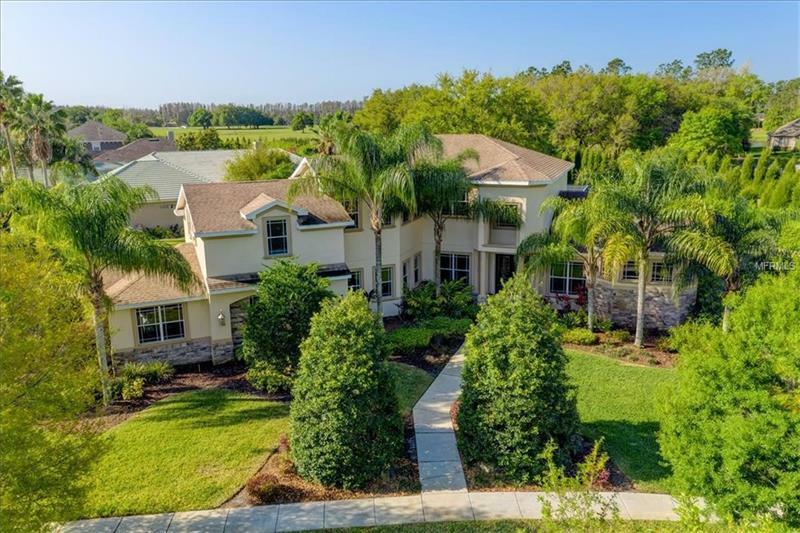 This exceptional home has much to offer with 4450 square feet, 4 bedrooms, 4 baths, study/den, large upstairs bonus/media room, loft and side entry 3 car garage. 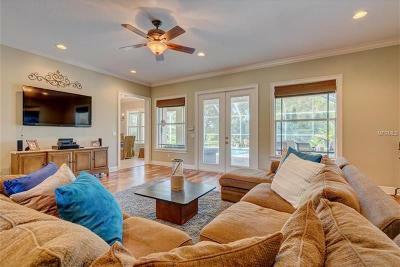 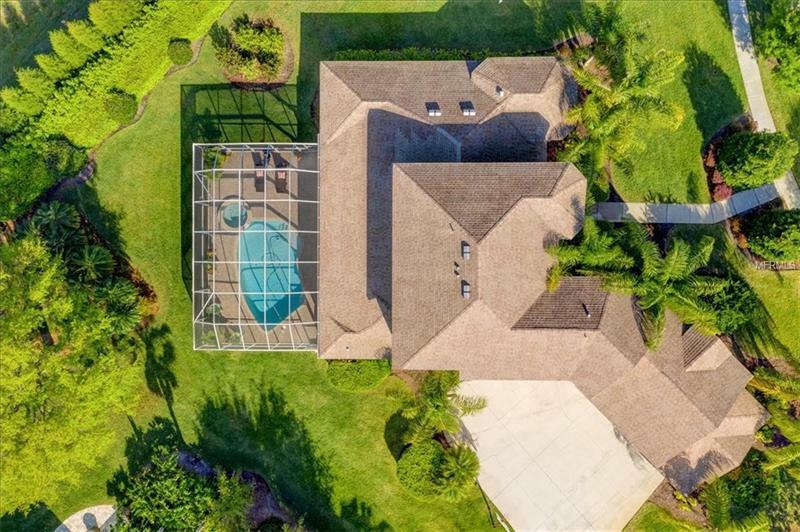 The kitchen, great room, breakfast nook and master bedroom overlook the screened, enclosed pool and spa with generous covered lanai, pool deck with pavers and large yard. 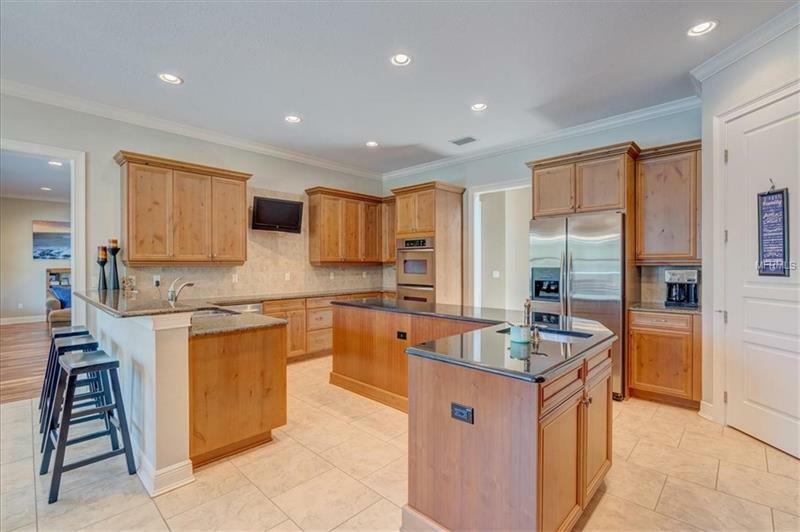 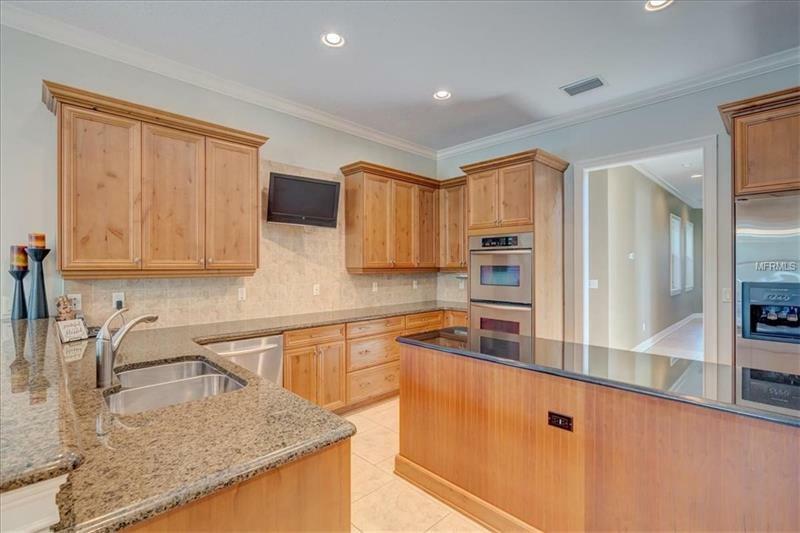 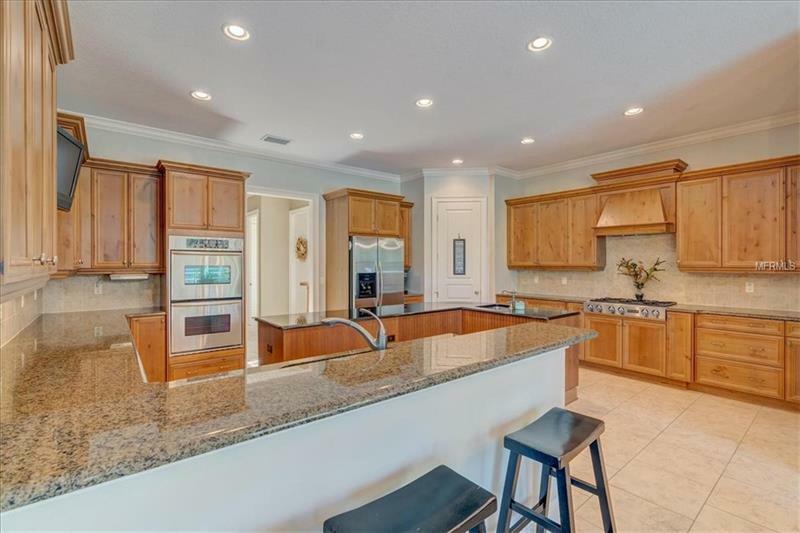 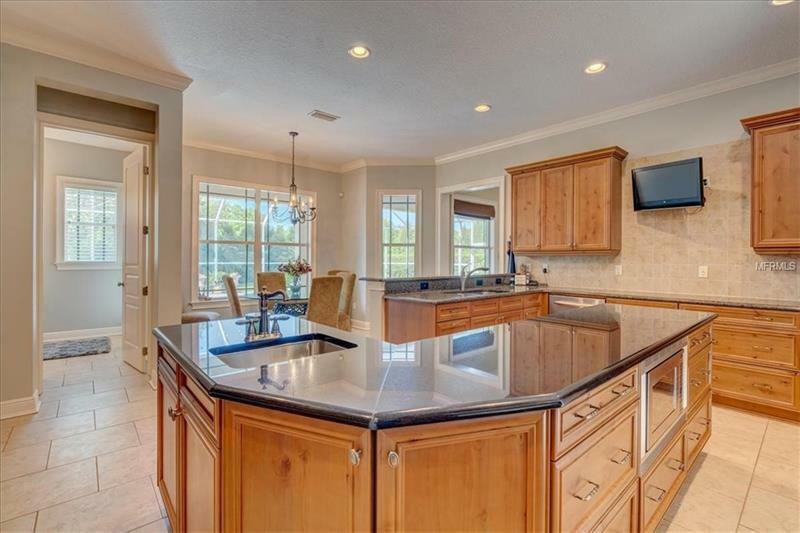 Gourmet cook's kitchen features 42” custom wood cabinetry, stainless steel appliances, gas cooktop, center island with sink, walk in pantry, breakfast bar and adjoining breakfast nook. 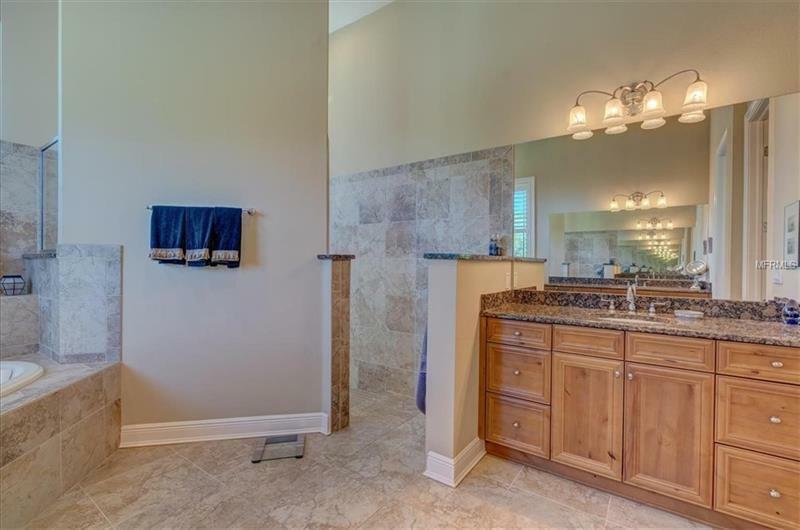 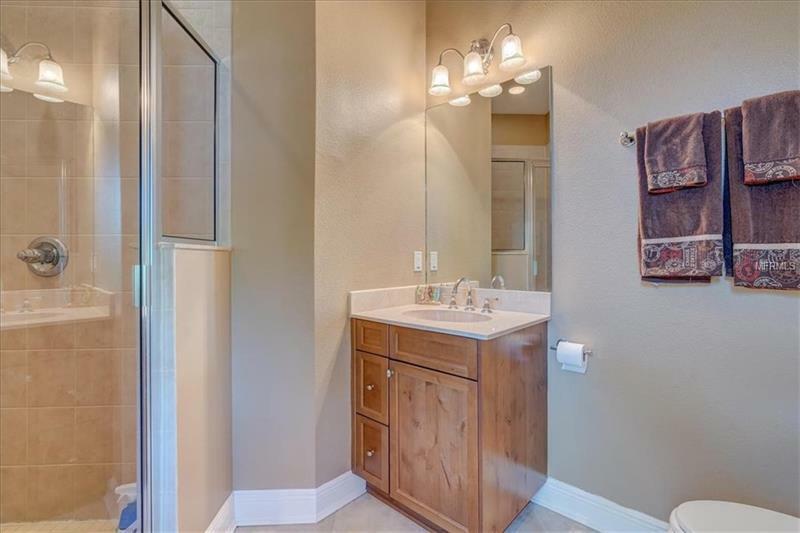 First floor master suite features a garden tub and separate shower, dual vanities and large walk-in closet. 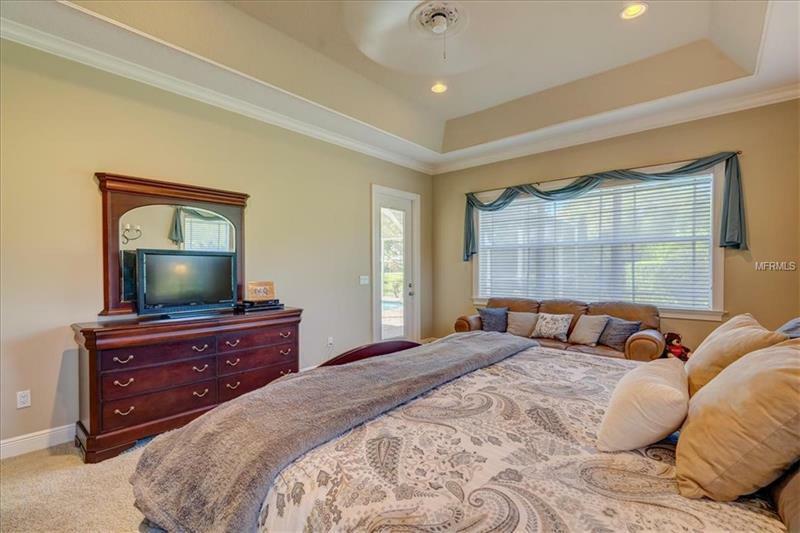 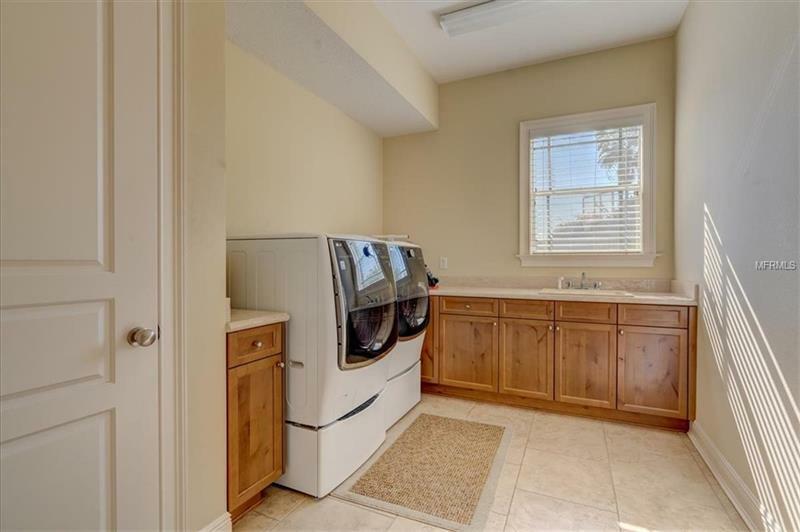 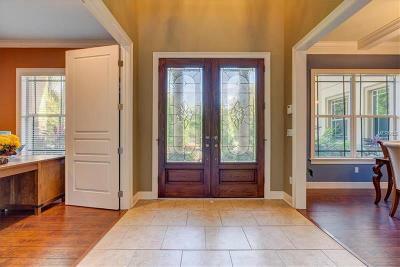 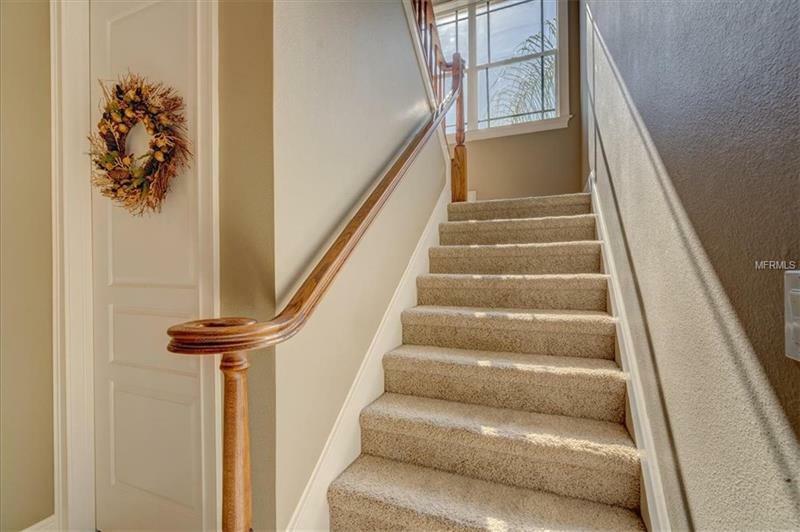 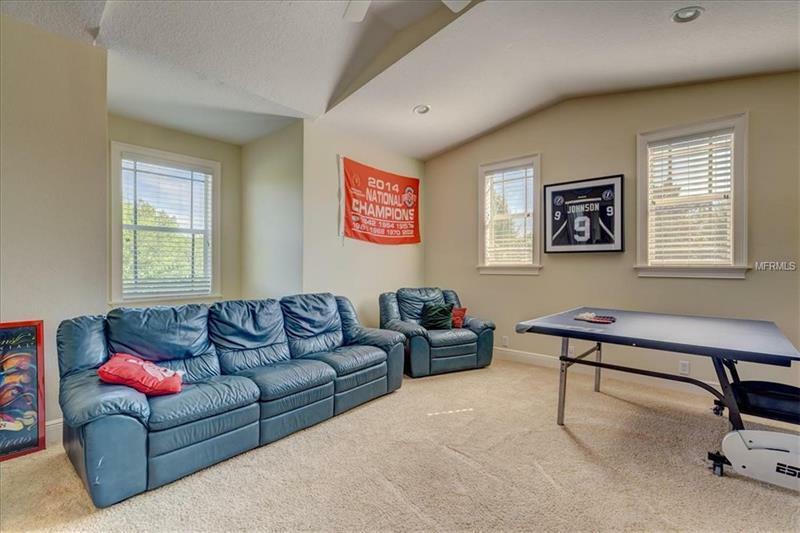 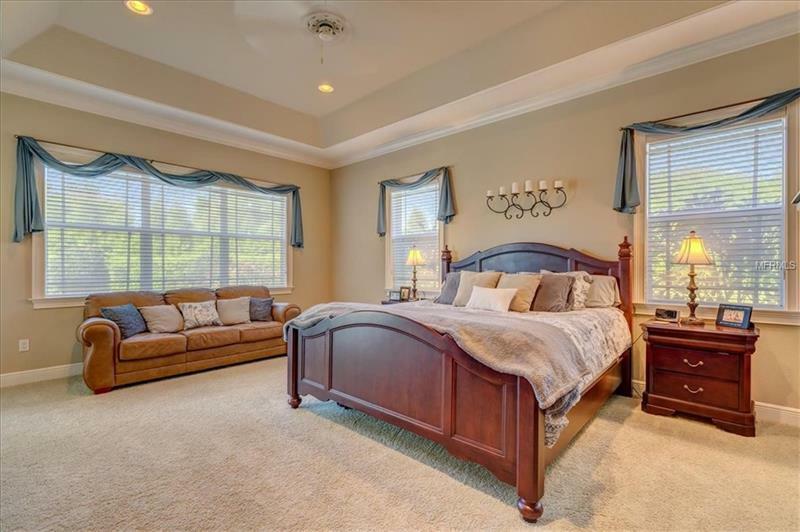 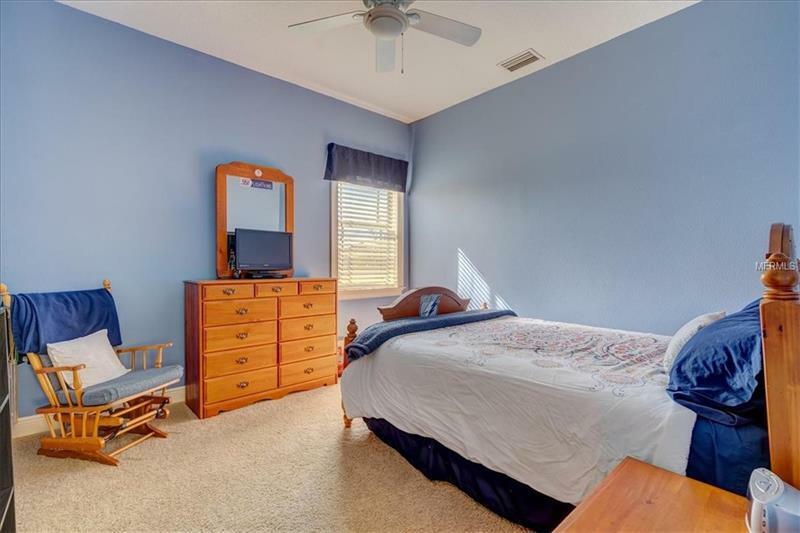 Additional custom upgrades include: all bedrooms have walk-in closets, tray ceilings, crown molding, leaded glass doors in entry, upgraded tile, French doors, loads of storage and a large air conditioned storage room. 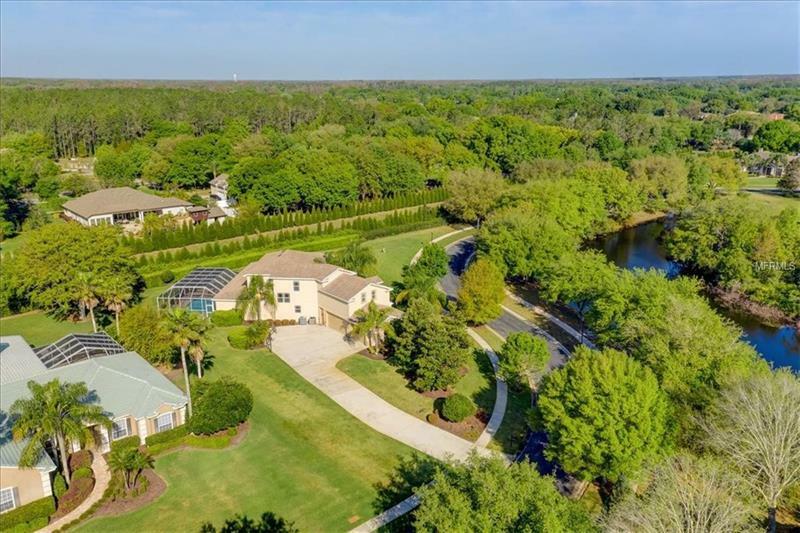 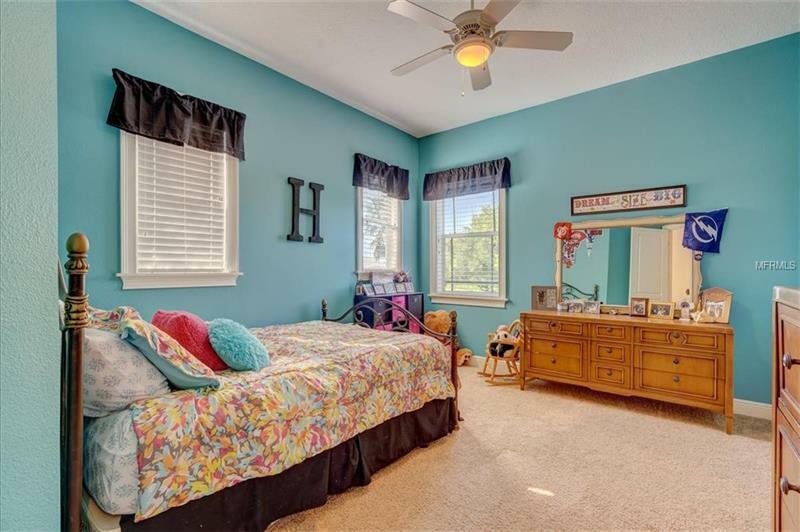 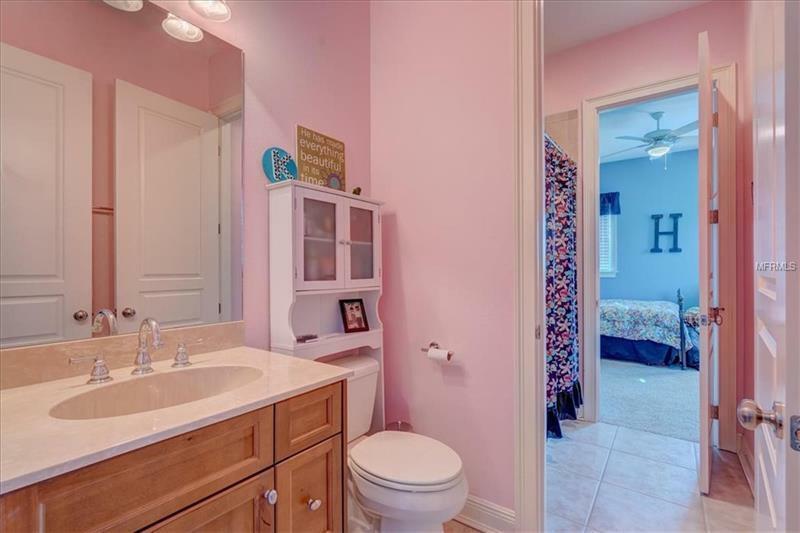 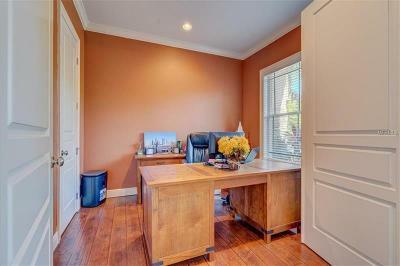 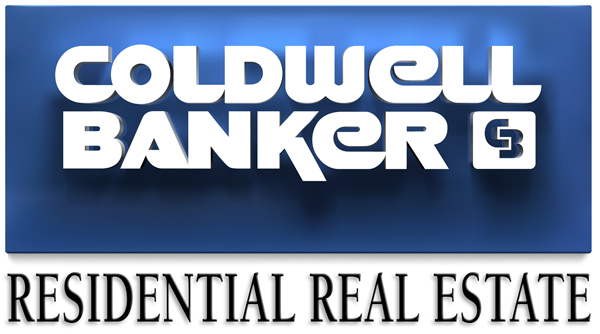 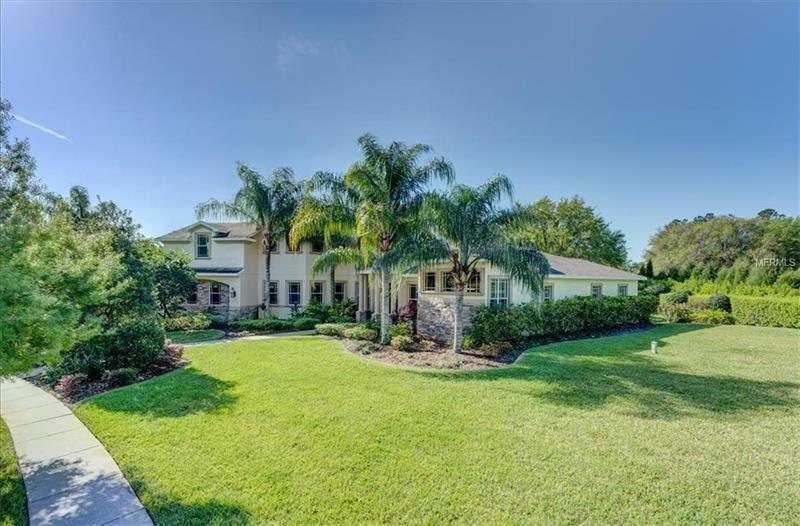 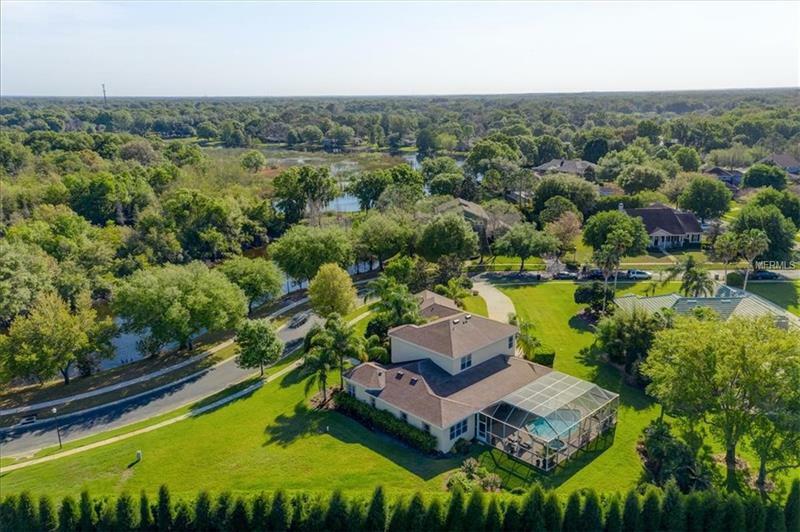 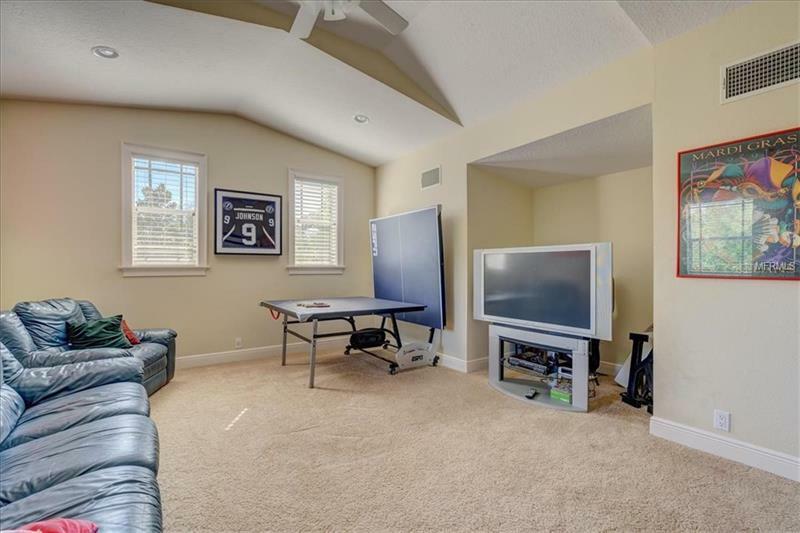 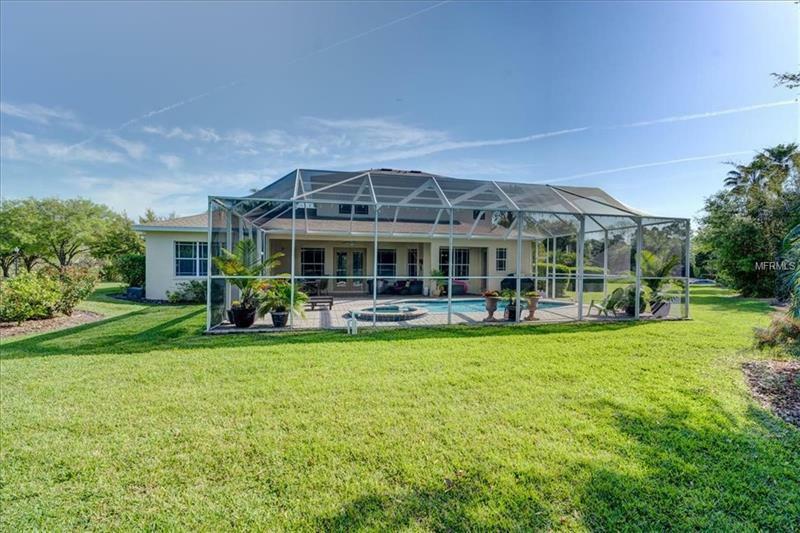 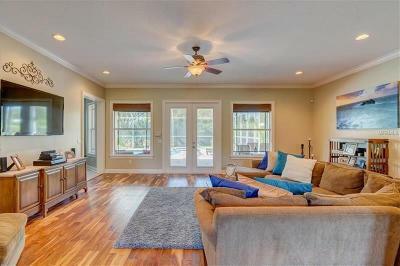 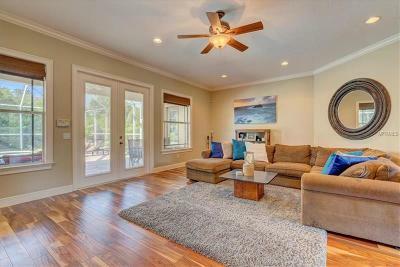 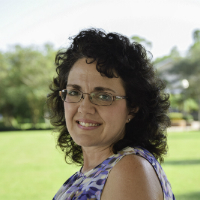 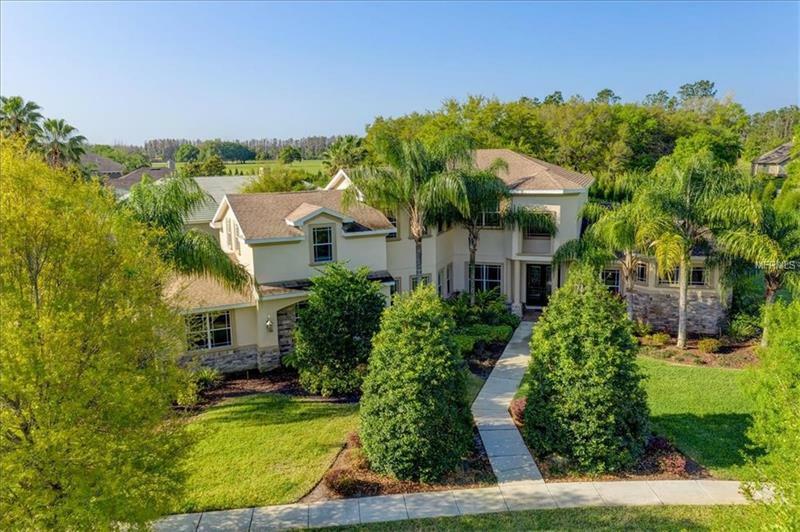 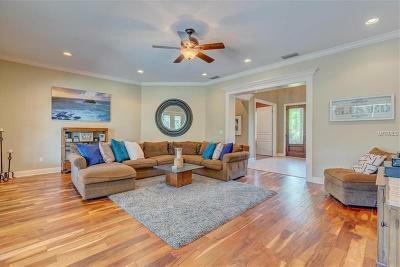 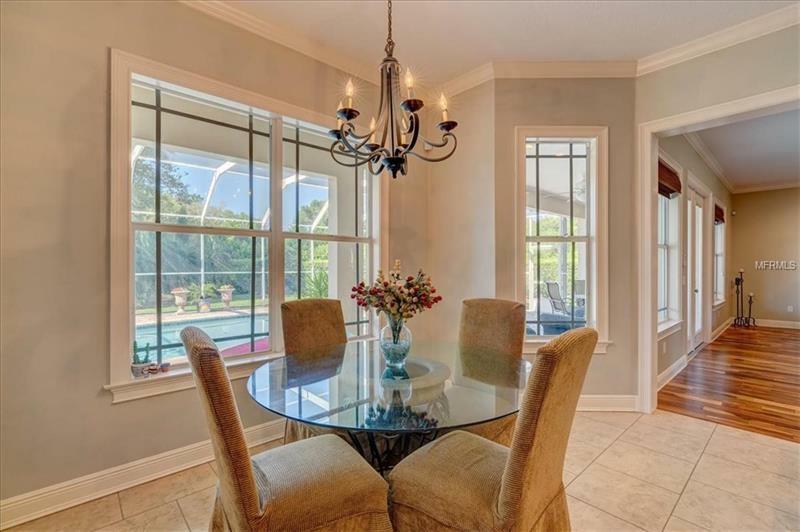 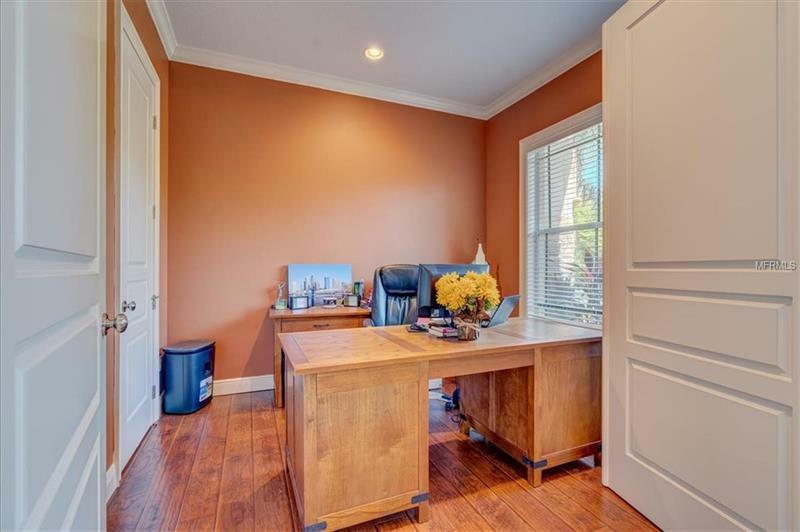 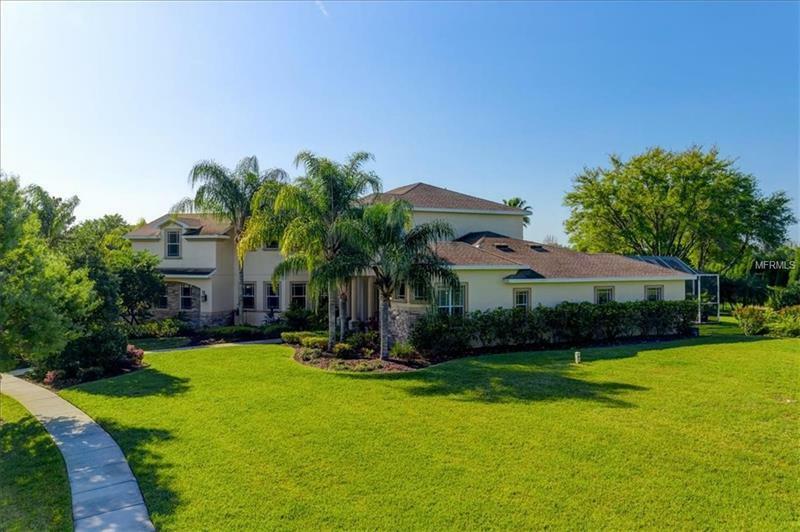 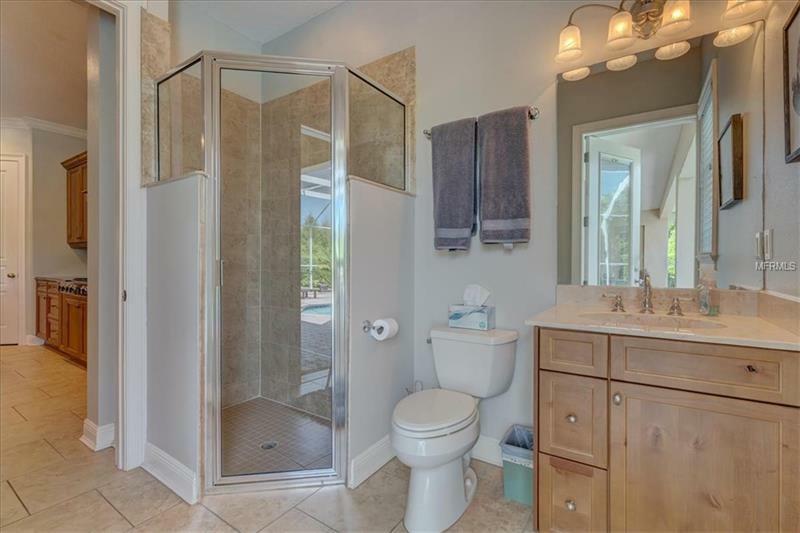 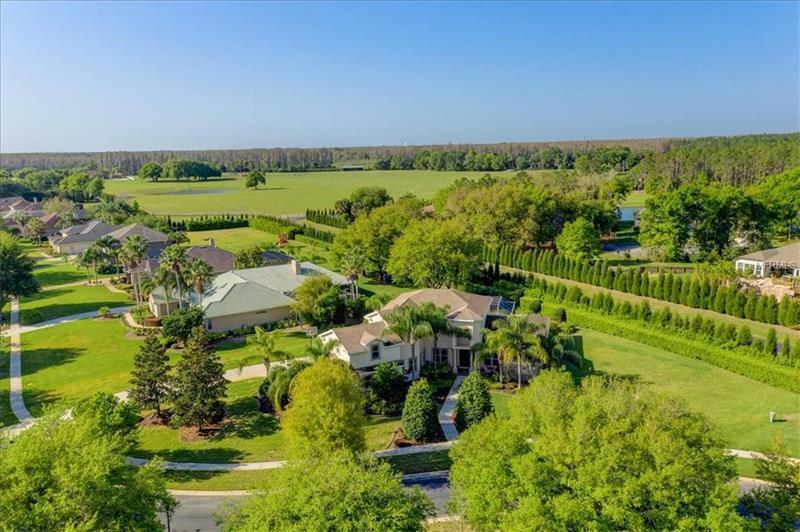 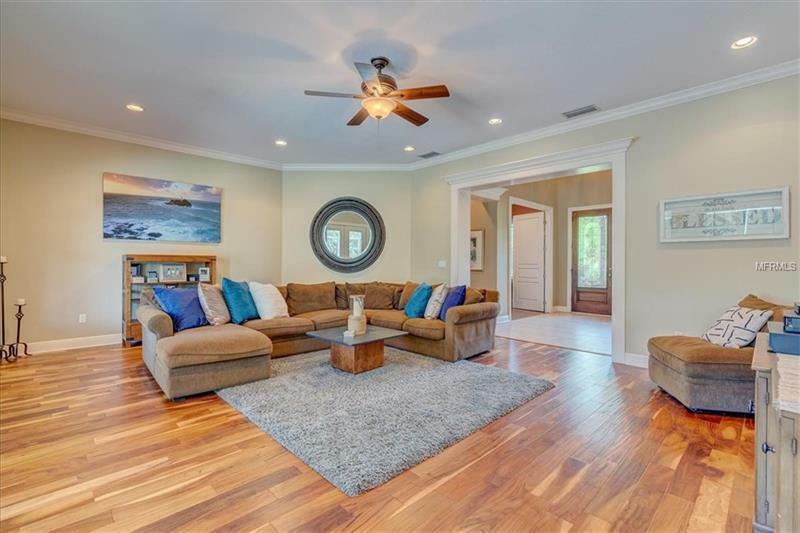 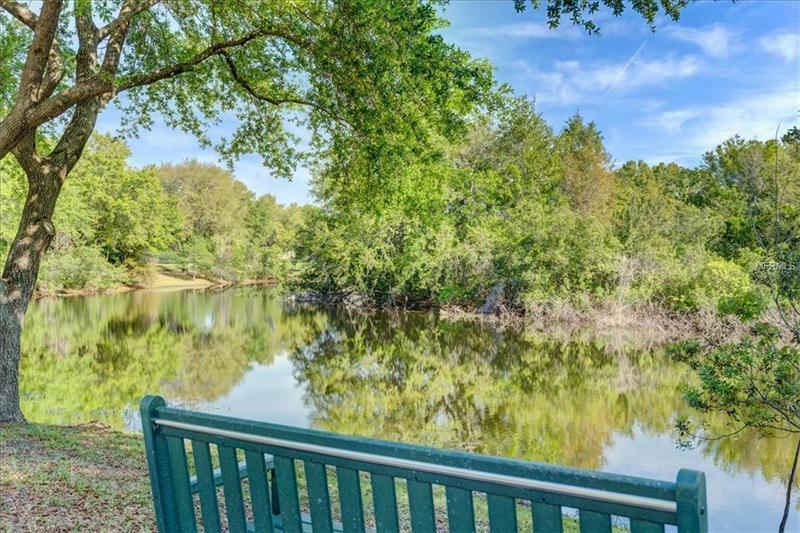 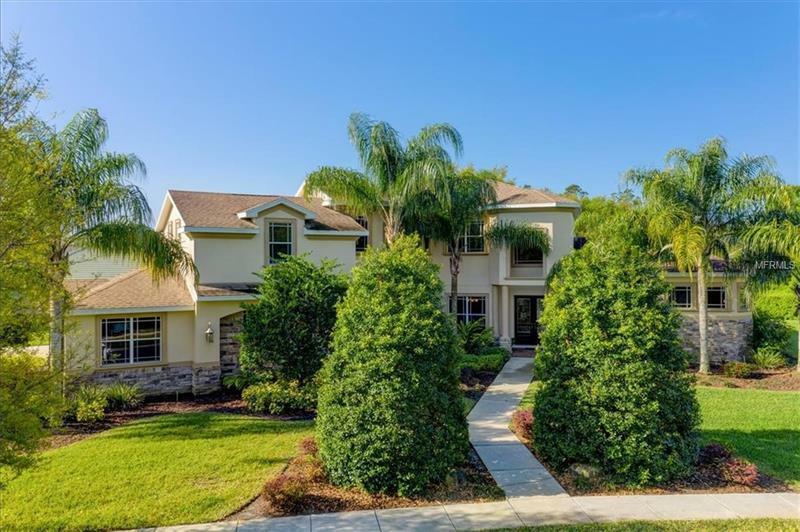 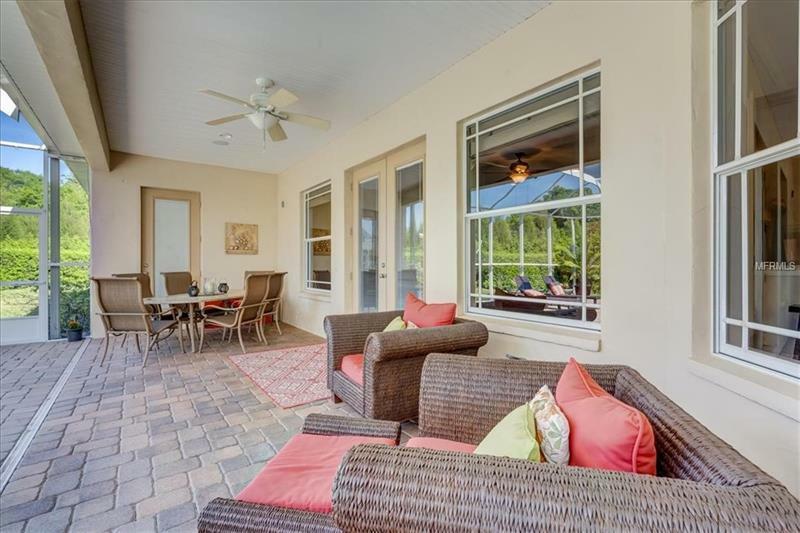 Conveniently located, this home is close to major highways and interstates, a short commute to downtown Tampa and Tampa International Airport, shops, restaurants, and great schools.